all works fine, but the problem is - how to navigate into this dashboard properly? This normal approach will not work - i will see this page loaded, but without root.xml content - i will just see dashboard.xml but without root.xml applied. 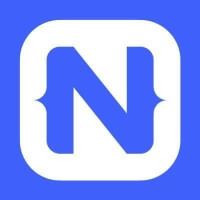 Can you get an example running in the NativeScript Playground that we could look at? I’ve added some entry that expplains my issue, you can check here. If you will load first frame from app.js you will see a button that redirects to the dashboard. You will notice that there is no connected frame. But if you will start the app using second line of code in app.js you will see dashboard and “text” that is pare ot this frame. My problem is how to load dashboard using this button and also to have frame content.